This year's Billboard Music Awards had a melancholic edge as the recording industry still reeled from the deaths of some celebrated artists: The Beastie Boys' Adam "MCA" Yauch, disco legends Donna Summer and Robin Gibb, and, of course, the late, great Whitney Houston. The BMA telecast—broadcast on ABC and hosted by "Modern Family" co-stars Julie Bowen and Ty Burrell—was at once a celebration of contemporary pop stars and a tribute to those who have recently passed. The most poignant blast from the past was Jordin Sparks' rendition of Houston's trademark hit, "I Will Always Love You." R&B star John Legend joined Sparks for part of the homage. 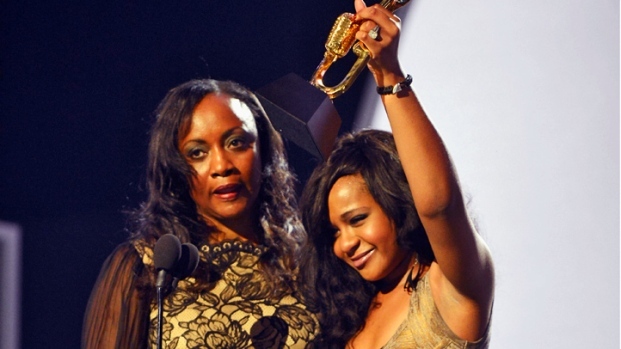 Houston's daugher, Bobbi-Kristina—who accepted Houston's Billboard Millennium Award alongside her family—praised her mother's tremendous talent and offered some words to her fans and admirers. "I just really want to say thank you to everyone who supported us through it all," she said. "Not just when it was good, but when it was bad too ... thank you so much for showing that much love, because she deserved it." Later, Billboard's Top New Artist, Wiz Khalifa, tipped his hat to the late Yauch in his acceptance speech. Cee-Lo Green and the Goodie Mob even performed the Beasties' hard-living classic, "You Gotta Fight For Your Right to Party" in front of a raucous crowd. Natasha Bedingfield smoothly serenaded the audience with a sultry stab at Summer's classic "Last Dance." 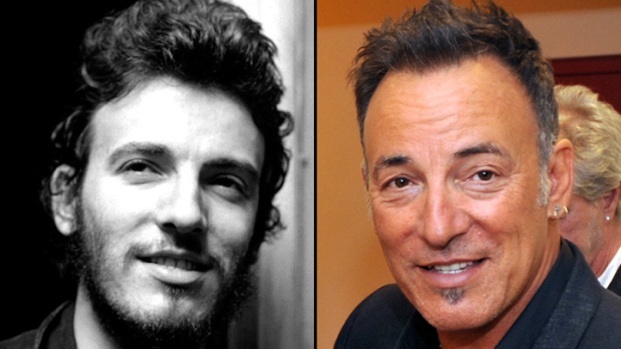 Gibb, who died within hours of the broadcast, was honored with a brief moment of silence. While recent deaths overshadowed much of the night, the telecast was not without flash and dance. 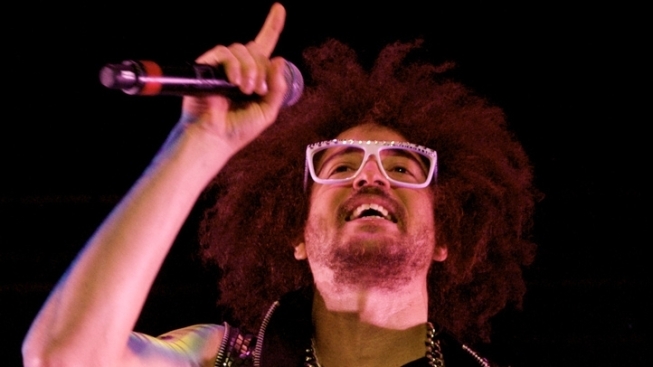 LMFAO kicked off the show with a colorful and high-energy performance of their popular party anthems. Chris Brown, who took home the top R&B artist award, treated viewers to a wild dance routine and tricked-out BMX riders doing stunts. Carrie Underwood belted her heart out, while veteran rockers Linkin Park proved they've become top live performers. The night also gave pop music buffs some time with their favorite stars, such as Katy Perry and Justin Bieber. Perry won the Spotlight Award for tying Michael Jackson's record of five #1 hits from the same album. Bieber won Top Social Artist for his huge online presence. Taylor Swift was crowned Billboard Woman of the Year. Swift thanked her many fans, saying, "I just love you so much, I'm just so humbled and honored by this." An absent Lil' Wayne topped Drake, Bruno Mars, Brown, and Bieber for Male Artist of the Year. Foster the People took home the Top Rock Song prize for "Pumped Up Kicks." Coldplay was named Top Rock Artist. U2 was honored as the Top Touring Act. Lady Gaga nabbed the Top Dance Artist statuette. Finally, there was something for Beliebers' moms and dads: a multi-song performance by Icon Award winner Stevie Wonder, who jammed with Alicia Keys and crooned some classic tunes. Wonder's presence reminded viewers that while times may change, great music stays the same.